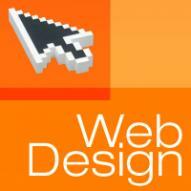 Share website design tips, tricks, tools, and helpful info. Welcome, guest! Please login or register for free to be able to join the web design group and participate in the discussions. have you tried http://colourlovers.com ? Used that post in my latest client... a good resource for finding Wireframing tools online for your next project.